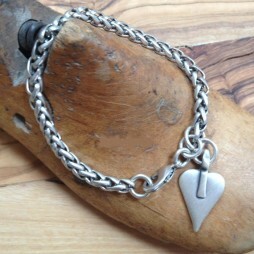 Created and inspired by Danon from the mystery and beauty of love transforming into true love. 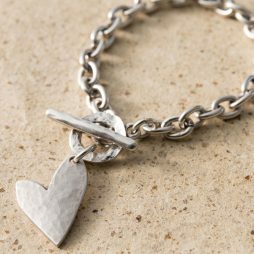 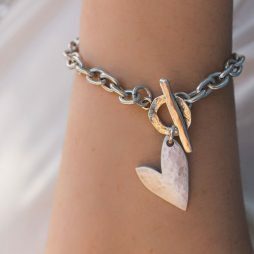 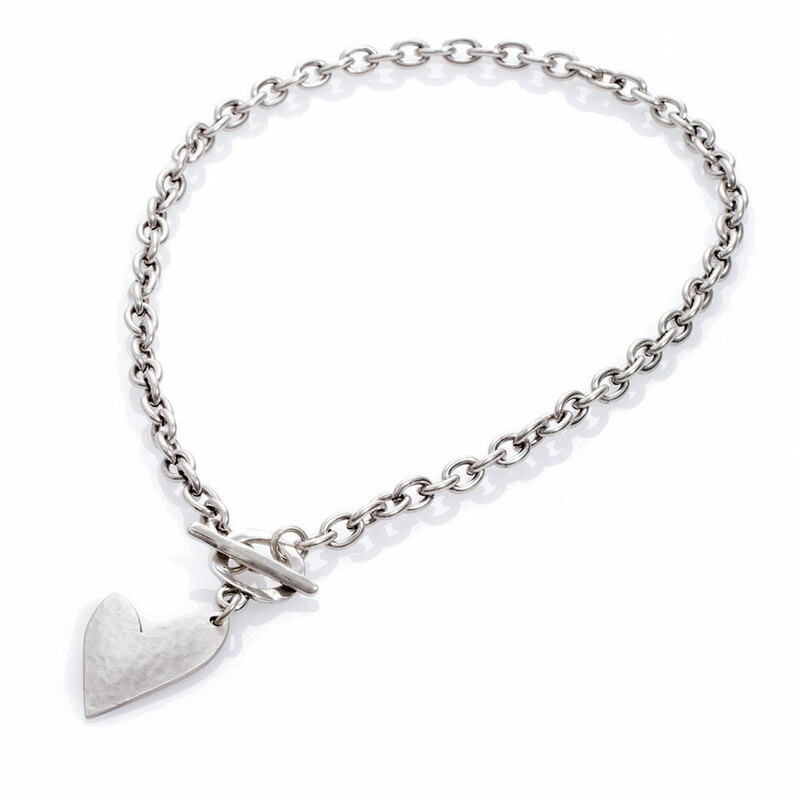 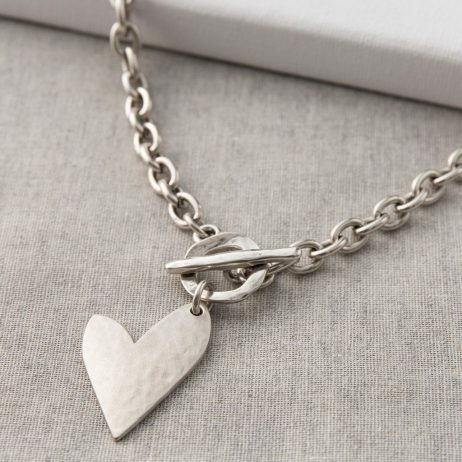 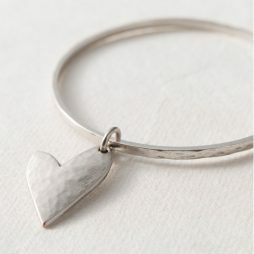 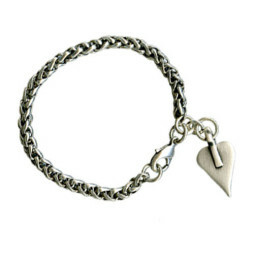 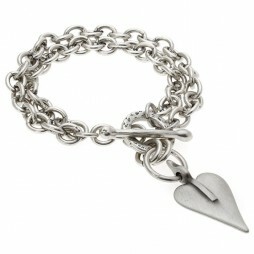 The beautiful new heart charm design hangs from the silver coated oval linked chain and is finished with a T-bar fastener. 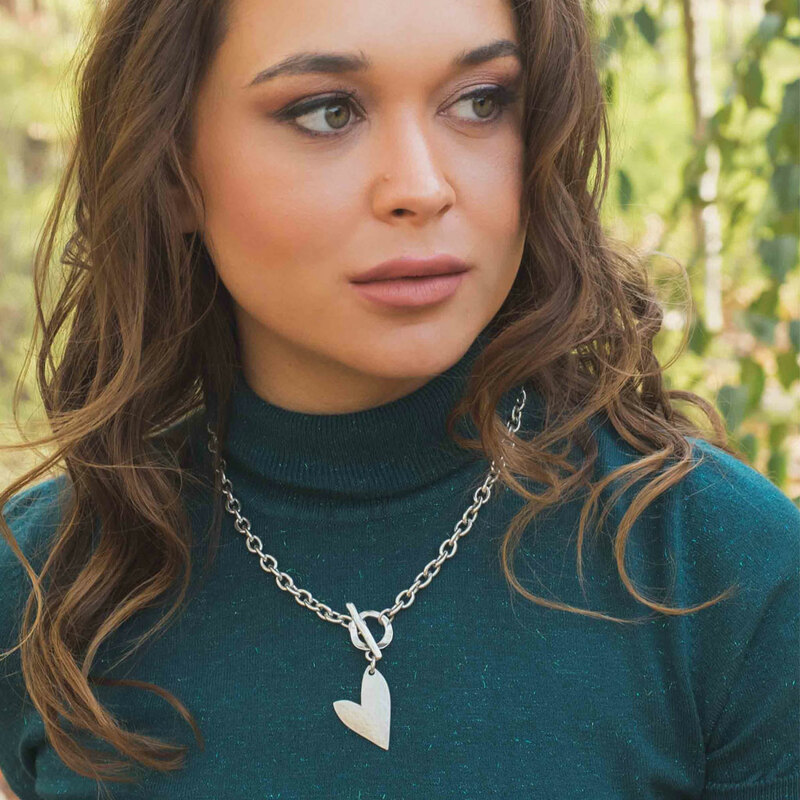 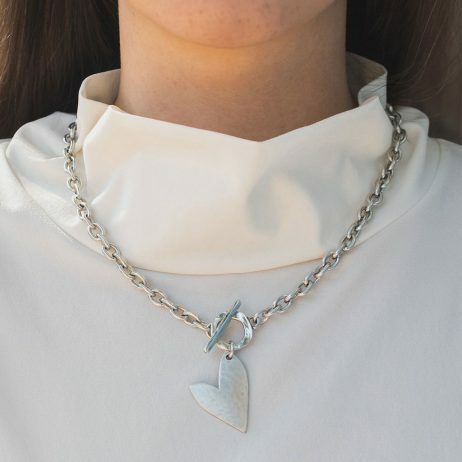 Impressive and chic, you may want to wear it on its own, but if you simply can’t resist, it also looks wonderful combined with additional pieces from the ‘Geometric Notes’ collection by Danon. 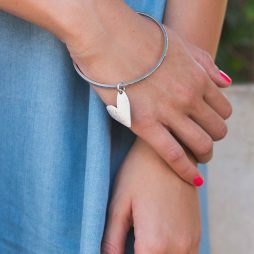 The length of this Danon necklace is 46cm, with a 2.8cm long by 1.9cm uneven heart pendant/charm. 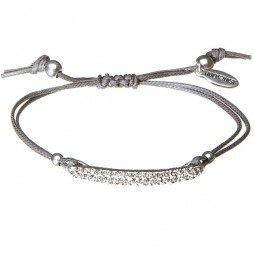 Gorgeous, I have purchased several Danon items from you and they are all fabulous and your customer service is perfect!